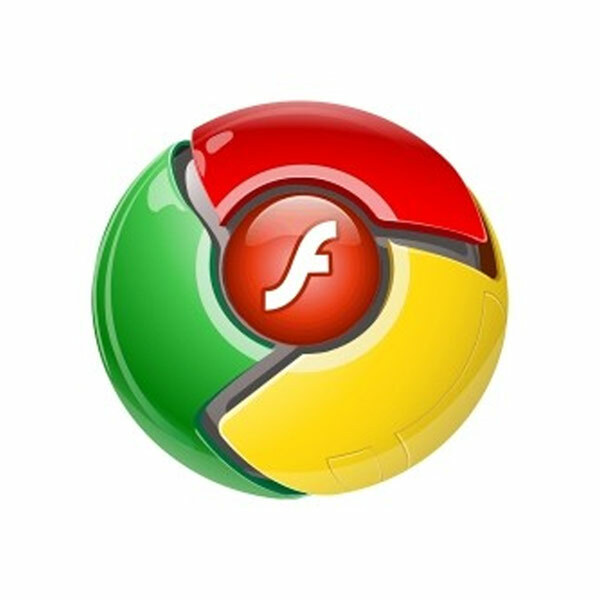 Google Chrome updates with native Flash Player. A few months ago, Google promised to build Flash Player natively into Google Chrome. The move was seen by some to be a strategic partnership, while others raised fists in anger about the possible bloating of a historically lean browser. It seems that Google has just made good on that promise in the latest version of its Chrome browser, and the results are impressive. Flash content seems to load faster and play with less choppiness than I’ve seen in previous offerings. Say what you will about Flash, but its still a widely-used platform. For now, you’re better served by finding a browser that can display it well, than by griping about its use in general. In this respect, Chrome is leaping forward. Read next: The iPhone 4's most significant test ...Will it blend?